You have selected the Couples membership level. 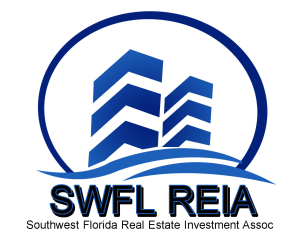 The members of the SWFL REIA are actively buying investment properties. Access to active investors ready to buy good deals!